Nicki Minaj is having a meltdown on social media after her new album Queen debut at No. 2 on the Billboard chart this week. Travis Scott’s new album Astroworld held onto the No. 1 spot on Billboard after his second-week sales beat out Nicki Minaj’s first week sales. Astroworld sold 205,000 album equivalent units in the second week, while Queen sold 185,000 album equivalent units in the first week of release, according to the Chart Data. 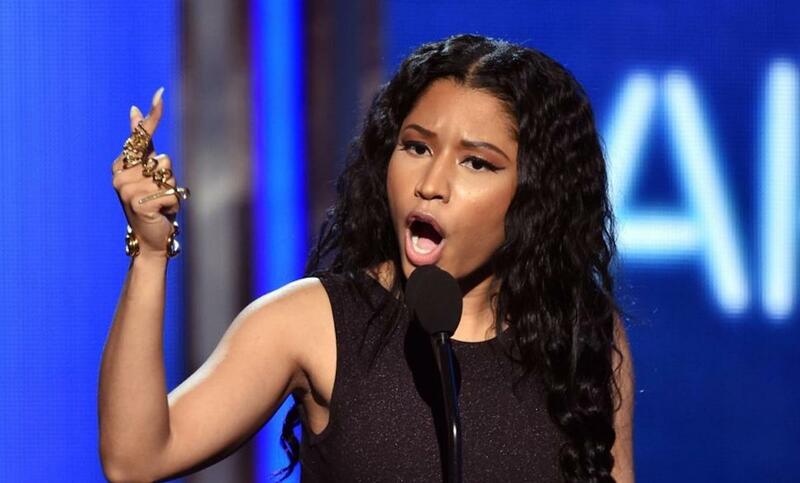 Nicki is apparently not too happy about that and is blaming everyone including Kylie Jenner. “Travis sold over 50K of these. With no requirement of redeeming the album! With no dates for a tour, etc. I spoke to him. He knows he doesn’t have the #1 album this week. I love my fans for the #1 album in AMERICA! I’ll explain on #QueenRadio 4 albums in, #1 in 86 countries,” she continues.